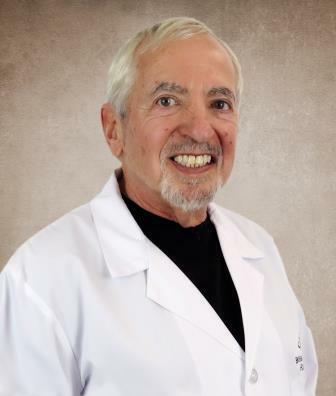 Bingham Memorial Hospital is pleased to introduce Stephen Maloff, MD, a plastic surgeon who is certified by the American Board of Plastic Surgery. 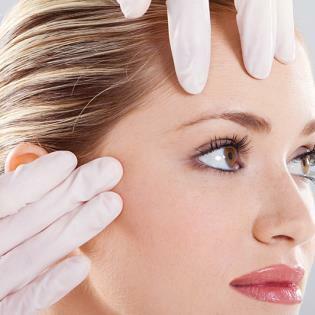 Dr. Maloff has extensive experience in the field of plastic surgery and his practice includes cosmetic procedures, such as breast augmentation and surgery of the face and eyelids. 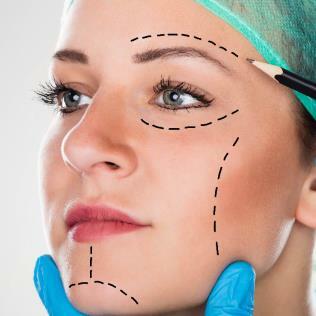 Other procedures include breast reduction and breast reconstruction after mastectomy as well as reconstructive surgery after significant weight loss. Another major aspect of Dr. Maloff's practice is surgery of the hand. He completed a one year fellowship in surgery of the hand in Louisville, Kentucky, as part of his training in Plastic Surgery. He handles a variety of hand related problems such as carpal tunnel syndrome and trigger finger release. 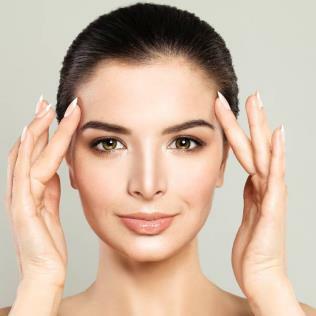 Dr. Maloff is a member of the American Society of Plastic Surgeons, the American Association for Hand Surgery, and the American Society of Aesthetic Plastic Surgeons. For an appointment, please call the Idaho Physicians Clinic, inside the Bingham Memorial Medical Plaza, at (208)785-3800. He welcomes new patients. Medical Office Plaza, 3rd Floor.